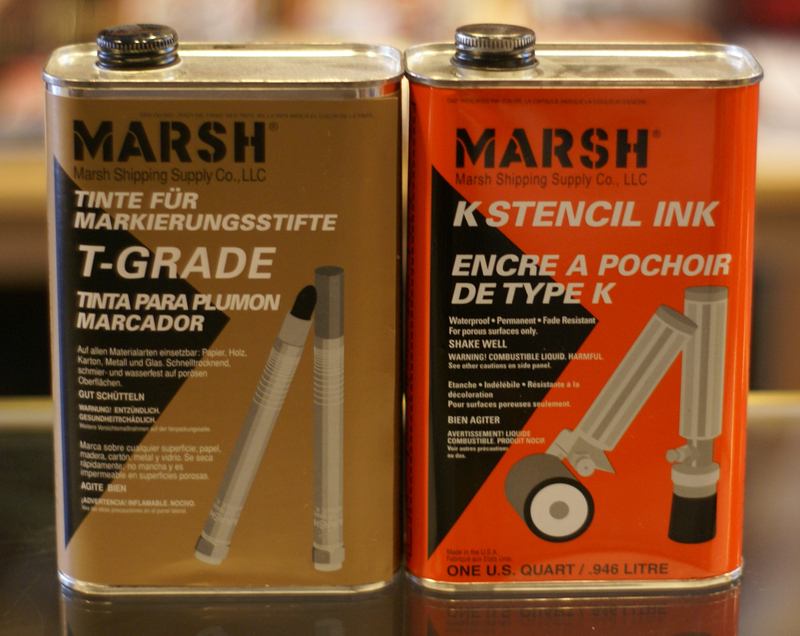 Marsh Ink now available in store. T-grade and K-grade in quarts. Not to be used for tattooing.